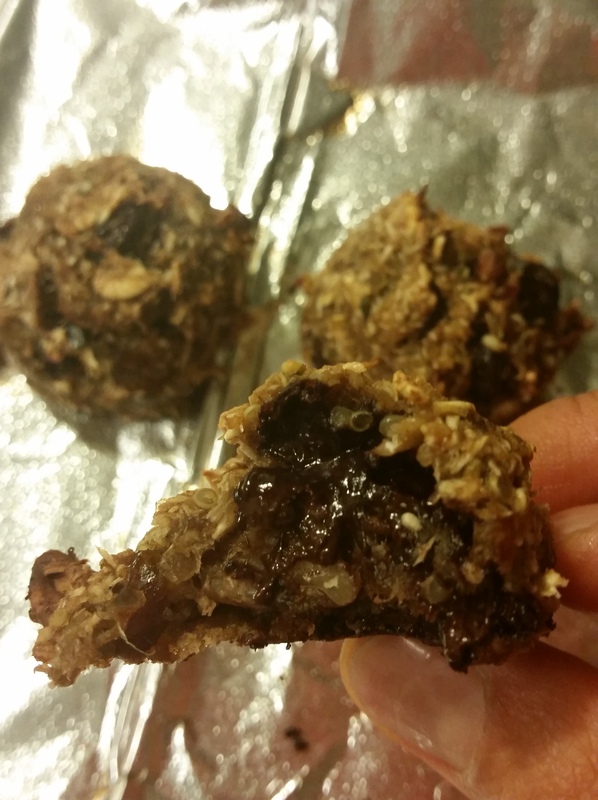 HEALTHY MAKES ME HAPPY – My Superfood Amazeballs (GF/V)! 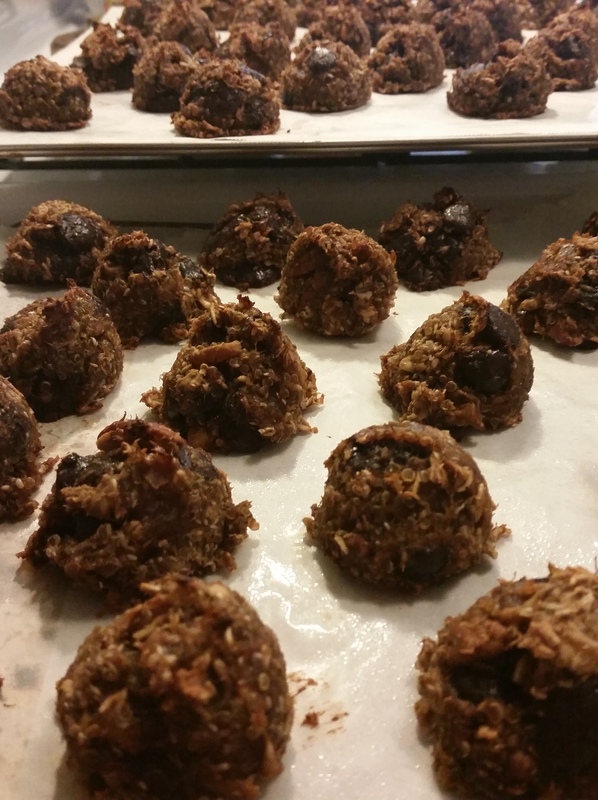 I love making this for folks who already enjoy healthy treats as well as for those who are skeptical that healthy can be yummy. THIS IS MOIST AND A DELIGHT TO EAT AND SHARE! Mix up and put in fridge or 20 min or so and preheat oven to 380. Scoop into little dough balls and bake at 2:50 for about 30 minutes… until lightly browned. Eat and share, share, share…and eat, again! WHY? BECAUSE HEALTHY MAKES ME (& OTHERS) HAPPY! more and more amazeballs to eat and share!